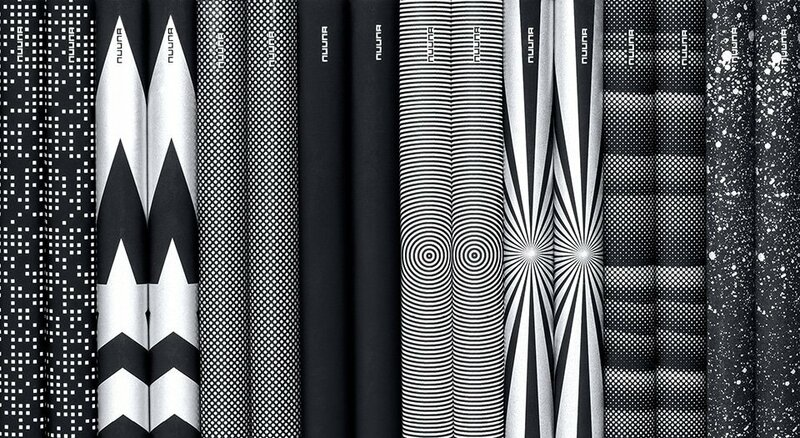 Have you been scratching your head looking at all of the dot grid notebooks on Amazon? It can be confusing. This post will clarify which ones are worth your money. 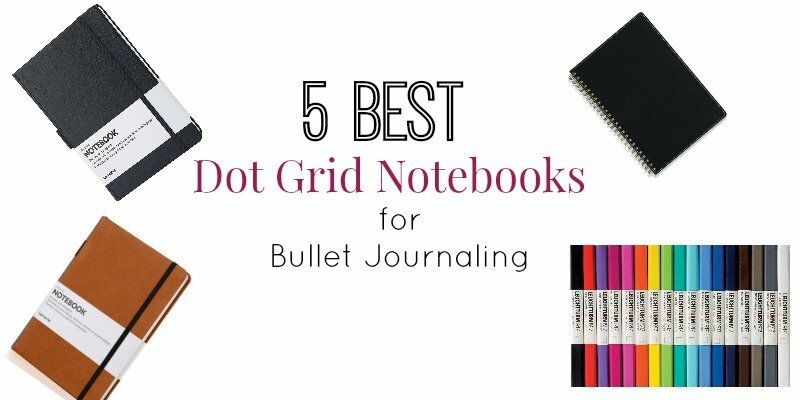 As the bullet journal system becomes more and more popular, there are a variety of options for dot grid notebooks on the market. There is no absolute best or absolute worst. Everyone has different needs from their notebook, which will ultimately help you choose the best option for you. I’ve compiled reviews and information on some of (what I feel) are the best dot grid notebooks available. 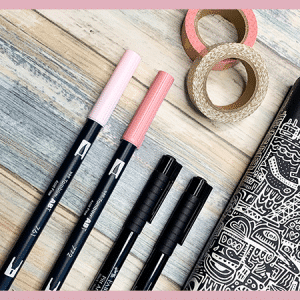 Remember that many of these products are only available through online vendors such as Amazon, Blitsy, Paperchase, and other stationery sites. For the quickest shipping, I recommend signing up for a Free 30-Day Trial of Amazon Prime. All Amazon orders get free 2-day shipping without a minimum purchase. However, it doesn’t hurt to check out your local stationery/office supply store if you need your notebook now. The following notebooks are not in any specific order. Because everyone is looking for something different in a notebook, there is no right way to rank them. Instead, I’ve factored in things like durability, paper quality, number of pages, and extra features. 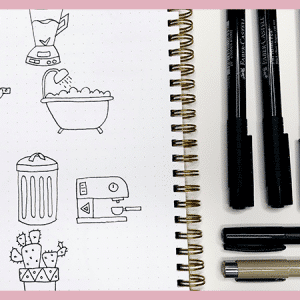 This notebook has become increasingly popular among the bullet journal community for a number of reasons. 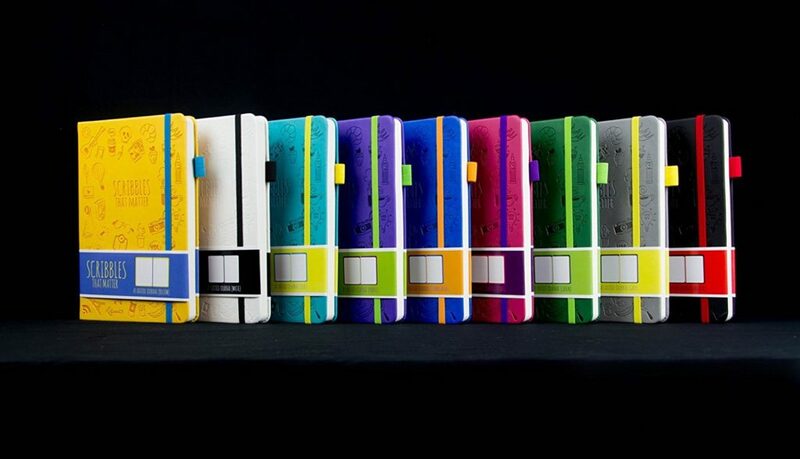 For one, their notebooks offer high-quality paper, multiple features, and color options. For two, they have probably the best customer service of any notebook company on the planet. If you write them on Facebook they will respond thoughtfully, honestly, and with a touch of humor. 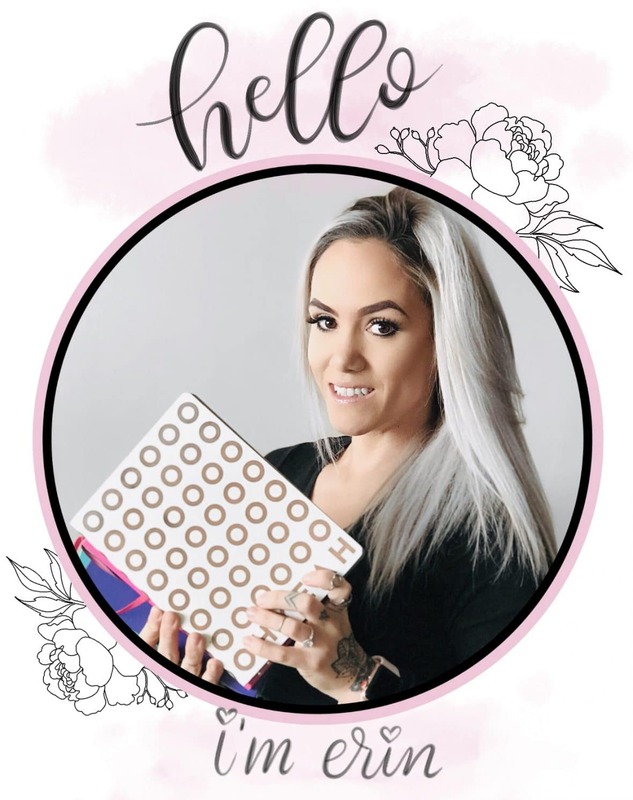 They are very transparent with their audience, and always listening to what their customers want in a notebook. The LT1917 makes this list because of it’s quality, reputation, and unrivaled variety in color. Ryder Carroll paired with Leuchtturm to create an official Bullet Journal for his brand. If that doesn’t speak for itself, I don’t know what does. I have three of these notebooks and have had a wonderful experience using them. I find the paper quality to be smooth and nice for writing. The hardcover is extremely durable and their color options are on point. Now, the Leuchtturm1917 offers fewer features than the Scribbles that Matter for roughly the same price. But, they are also a much more established brand in terms of age and reputation. I think at some point I my go back to this notebook for the sheer sake of color choice. Ah my love for this notebook is unfathomed. It has none of the features that the above notebooks offer. For the most part it’s a very plain dot grid notebook, with strange spacing. The spacing between the dots in a Nuuna is 3mm, compared to the Scribbles that Matter and Leuchtturm1917, which have 5mm spacing. But, the paper is brilliant white, incredibly thick, and the cover designs can’t be beat. Plus, they are slightly bigger than A5. The problem with these notebooks is that they are hard to find anywhere in the USA. I had to order both of mine directly from Nuuna in Germany, which meant very expensive shipping. But, again this is my favorite notebook to date. I love the size, the cover, and the paper. The Lemome has risen in popularity recently. In part because it is much less expensive than the above options, and in part because it has very thick, 120gsm paper. Want to watercolor in your journal? This may be the notebook for you. 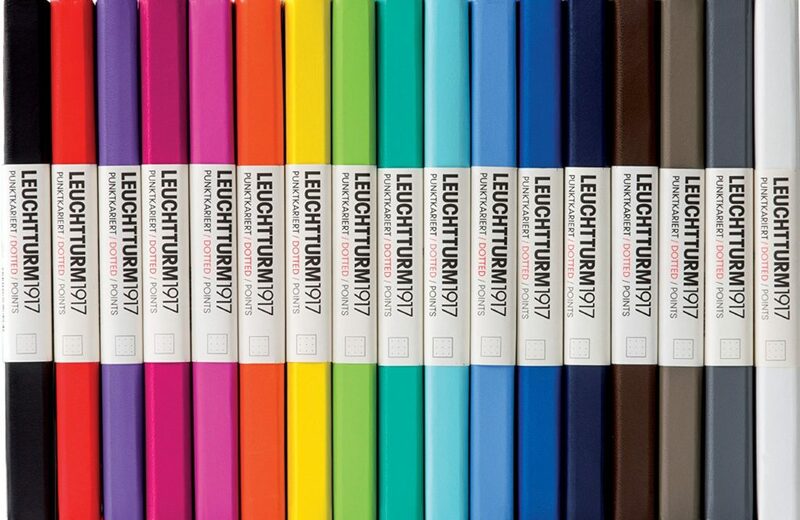 For the lower price, you also get a few features that not even the Leuchtturm1917 offers. 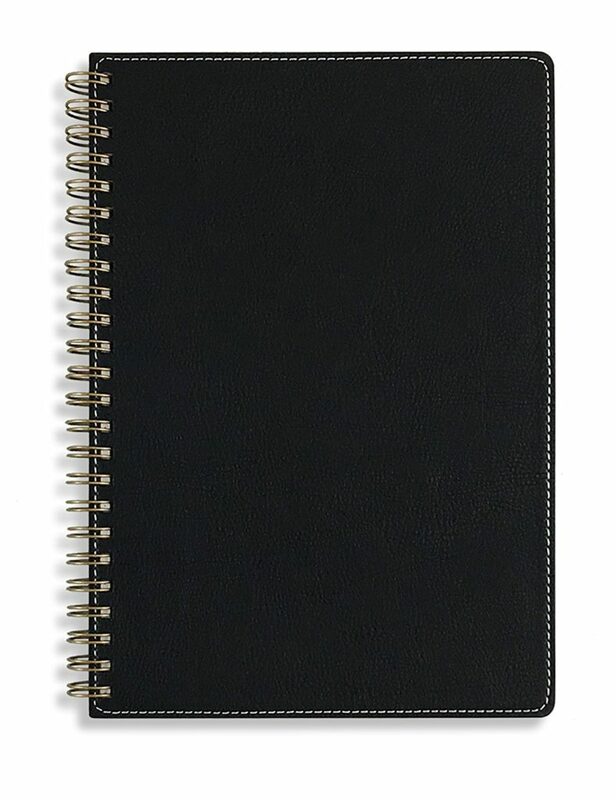 The Miliko Spiral Bound notebook is on this list because a lot of people want a spiral bound notebook. It’s nothing fancy, but offers people the option to fold the notebook over on itself for easy writing on a couch, bed, airplane seat, etc. It also offers 100gsm white paper which is still better than the Leuchtturm1917. 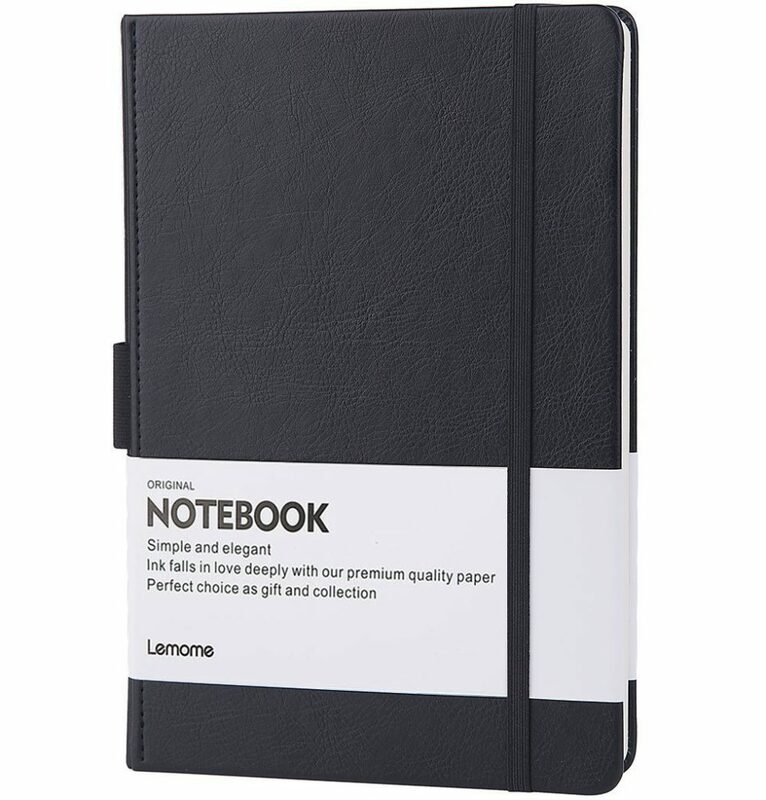 This notebook tends to be cheaper than the other notebooks as well, which can be a huge determining factor for some people. No one should turn away from the bullet journal system because their financial situation doesn’t allow it. That being said, this a great option for a dot grid notebook, but it’s not the only option. You can use any notebook you have on hand. Need a recap of all that information? Me too. It can definitely be a struggle searching for the perfect notebook and trying to compare the features, number of pages, paper quality, size, etc. The following table compares all of the notebooks listed above to help you your decision. Still need some insight? Feel free to leave a comment below. 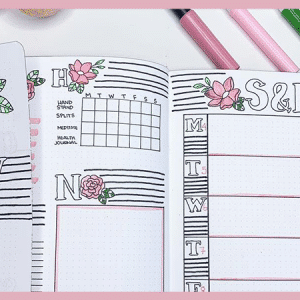 Want to get access to all my free printables to use in your new journal? Sign up for my VIP Resource Library. It’s completely free. I just ask for your email address in exchange.